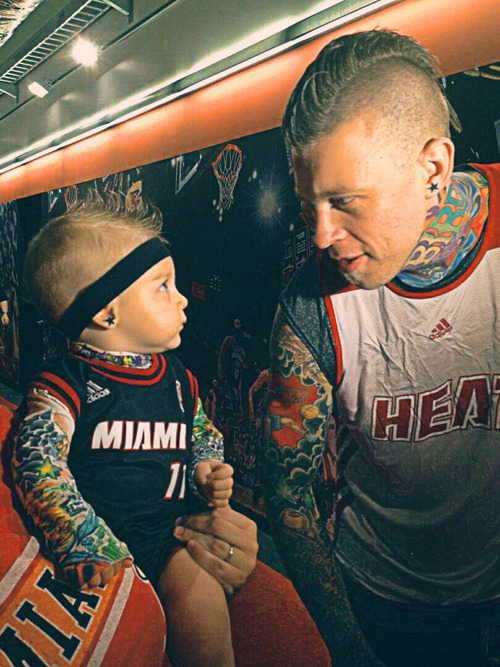 The Miami Heat’s Birdman meets Baby Birdman!! 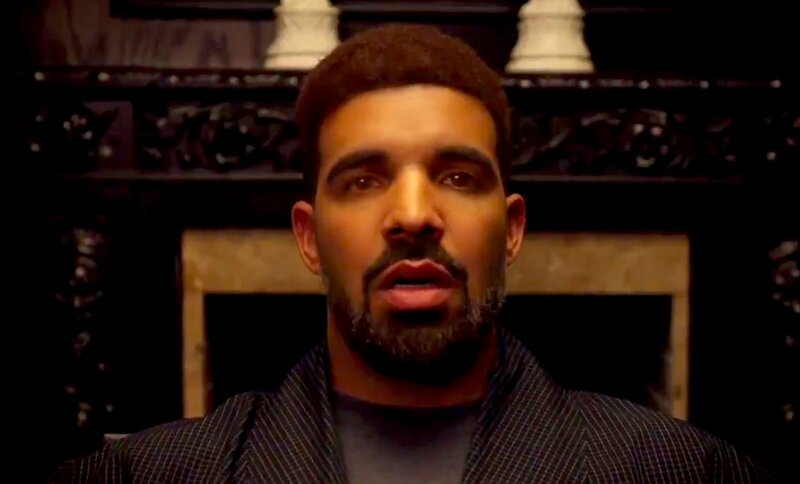 (PHOTOS) Did they tattoo a baby?? 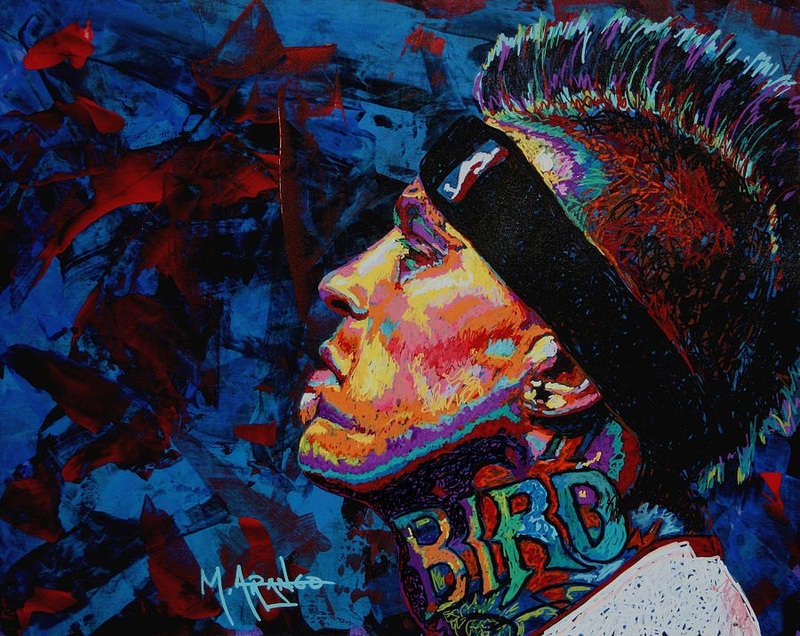 The amazing ‘Birdman’ artwork above comes from renowned and talented artist, Maria Arango. 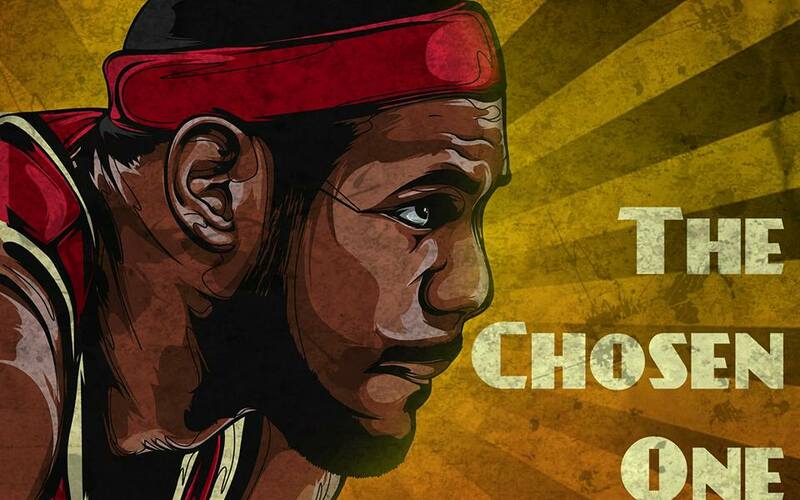 Her artwork is mesmerizing, consisting of NBA players from championship team, Miami Heat. Be sure to visit her website at maria-arango.artistwebsites.co… and you can view more of Arango’s artwork on facebook at https://www.facebook.com/mariaarangofineart. 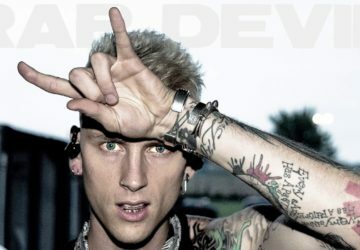 This is the photo that became an internet phenomenon.